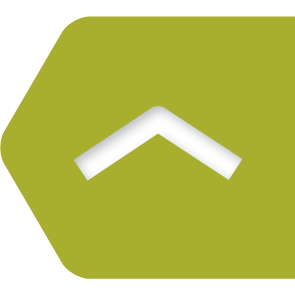 To create an account with us here at Zambeza click on “Your account” displayed at the top of every page. Enter an email address into the Create Your Account section and click on the “Create Your Account” button. Fill in the relevant information, such as your name and address, then click “Register”. Your account will be created, and you may place your order with us! Don’t worry, we don’t use your information for anything other than completing your orders! Placing an order with Zambeza could not be easier. Once you have an account, navigate your way to product page the cannabis seeds you wish to purchase, choose the amount of seeds you want of the strain under “Number of Seeds,” then click “add to cart” to add the seeds to your basket. 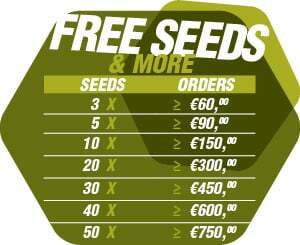 Once you have added all of the seeds you wish to purchase to your basket, click “Check out” to begin the process of finalising your order. From here follow the instructions and choose your preferred method of payment. You will receive an email with your order number to confirm that your purchase was successful and that your order has been placed. How do I use a discount/gift voucher? If you have a voucher, you will be able to input the code during the checkout process. The value of the voucher will be deducted from your order total, which you will be able to see in the order summary. Yes, if you need to modify your order contact our customer service as soon as possible, and we will endeavour to make the changes you require. If your order has already shipped, we will not be able to change it. If you have not yet paid, go to your order history and click “cancel order”. If your payment has already been accepted, then get in contact with our customer service team, and we will cancel the order and issue a refund. Note: we cannot cancel orders that have already shipped. If you used a Zambeza gift voucher, get in contact as above, and the amount will become available once again upon the cancelation of the order.